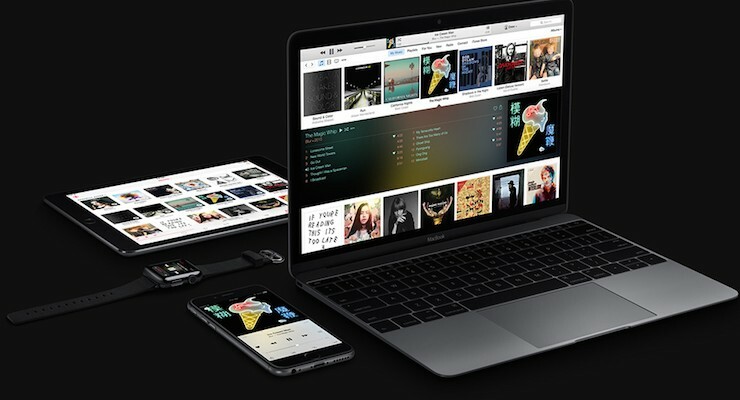 One of the big announcements to come out of the Worldwide Developer Conference a few weeks back is that Apple is launching a new streaming music service to compete with likes of Spotify and Pandora. The new service – dubbed Apple Music – is built on a platform that Apple acquired when it purchased Beats last year, and is scheduled to launch on June 30. The new service will cost $9.99 per month, which a subscription granting users access to nearly everything that is currently available in the iTunes Music Store. 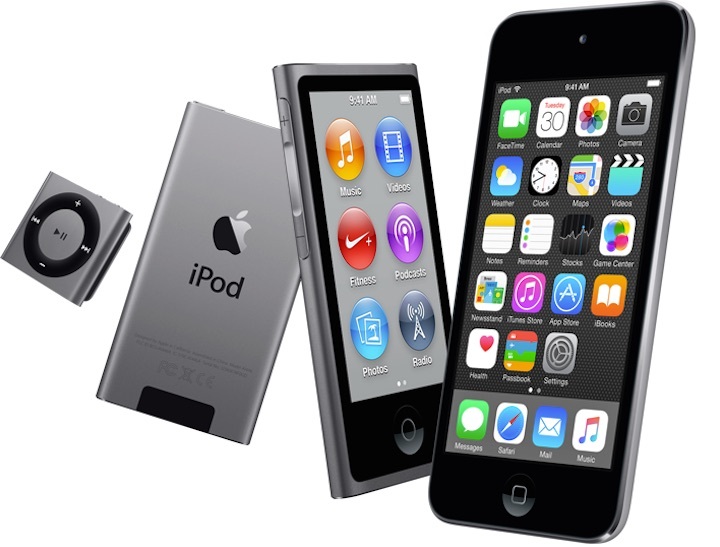 But Apple’s plans for the early days of the service have rankled many in the music industry, particularly independent artists that see it as bad for business. In fact, it has gotten so contentious, that many independent labels may pull their music in protest. Update: This article was written and scheduled for publication before Apple backtracked on their policy of not paying artists during their three-month trail period. Late yesterday, the company changed its stance thanks to a very public letter from Taylor Swift, and will now begin paying musicians in the early days of Apple Music. It has been widely reported that Apple will pay 71.5 percent of the revenue from the streaming service to the record companies, which is slightly higher than what Spotify pays. That is good for artists and the record labels of course, particularly since Apple hopes to eventually build a paying subscriber base of greater than 100 million people. But in order to do that, the company is willing to offer a three-month free trial period, during which anyone can listen to Apple Music on their computers and iOS devices, while downloading songs and albums for play offline too. This is where the issue comes to a head between Apple and the independent music industry however. During this three month period, Apple says that it won’t pay any royalties on the music that is streamed or downloaded. That means the artists get nothing for the use of their music during that crucial start-up phase of the new service, which makes it understandable why they are reluctant to share their music in the early going. Critics of Apple’s plans say that it could potentially ruin some independent artists, particularly if they have a new album scheduled for release during the three month trial period. In a sense, music fans could listen to the new releases for free, and the artist gets no money from streaming or sales. Much like movies, most of the revenue for an new album is generated in the first few weeks of its release. If that happens to fall during this free trial, it could be devastating for sales. 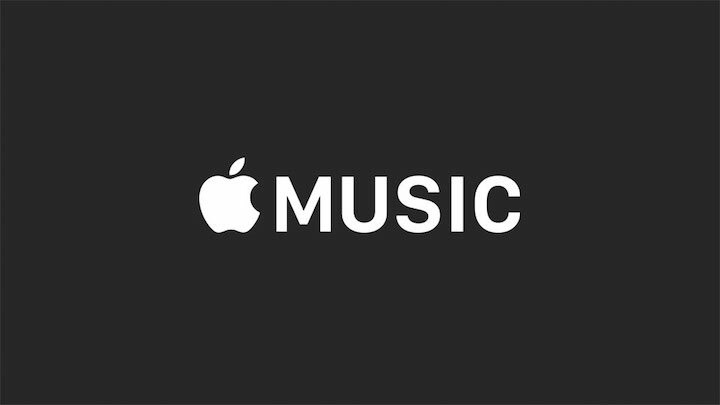 Most of the independent labels argue that the three-month free trial period for Apple Music is a method that the company is using to build an eventual subscriber base, and while it won’t be making any money, paying royalties should be considered part of the cost of doing business. In other words, Apple should still pay for the use of the music, even if it isn’t receiving any money itself. I’m inclined to agree with this argument. Apple shouldn’t expect to get something for nothing, and if it wants to build Apple Music into a player in the streaming industry, it will need to learn to play nice with the labels and artists. Paying them for the use of their product would be a good step in the right direction towards making that happen. After all, we are talking about a company that has more than $178 billion in cash, some of which could be spent on building this new business venture rather than alienating its partners. 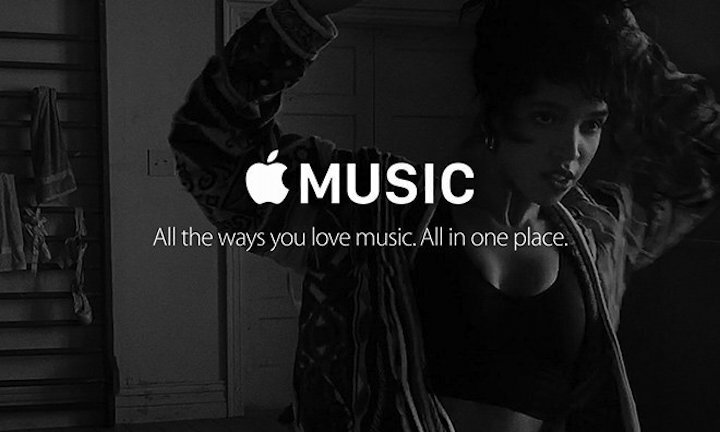 Only time will tell if Apple Music will become the lucrative venture that Apple thinks it will. At the moment, the company has a long, up-hill battle to be fought to actually get to the 100 million subscribers that it is aiming for. Getting off on the wrong foot, both with the artists and in terms of public perception, is not a good idea. Particularly when competitors like Spotify already have a major head start in numbers of subscribers. Still, I would never bet against Apple in this market, and I still hold out faith that it will do the right thing by these artists. Maybe you should check the news before publishing. I see this article being updated or even deleted post haste. Matt: The article has indeed been updated. This story was written and scheduled for publication prior to yesterday’s change of heart on the part of Apple. This wasn’t a case of not reading the news prior to posting, but just bad timing. I’m currently traveling and away from most news outlets, but at the time I wrote the piece, it didn’t appear Apple would be shifting their stance anytime soon. I’m happy that they did however, and the post has been updated to reflect that.